This voucher will take you to the Austrian Wels near Linz. You will be accommodated in the renowned Best Western Amedia Wels in the city center of Wels which is only a few minutes walking distance to the beautiful Traun-shore. 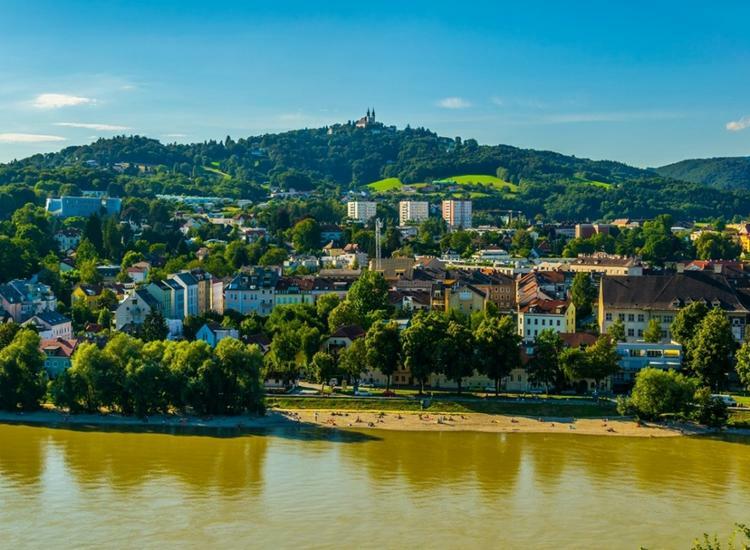 After an exciting sightseeing tour through the historic cityplace or an extensive hike on routes in and around Wels, the hotel’s wellness area with sauna, steam bath and Jacuzzi is perfect place for recreation. The renowned hotel is located in the center of the quiet town of Wels, only a few minutes' walk from the banks of the river Traun. The comfortable double rooms offer satellite TV, internet access, laptop safe, minibar and free phone calls to 32 countries. For relaxation during your stay, you can use the hotel's wellness area with sauna, Jacuzzi and steam bath. You start the day with a rich breakfast from the gourmet buffet. For the evening, you can reserve a table in the hotel's restaurant. Culinary variety can be found in the directly connected hotel restaurant "Steak's" where South American beef specialties are on offer. Afterwards you can relax in the hotel bar. 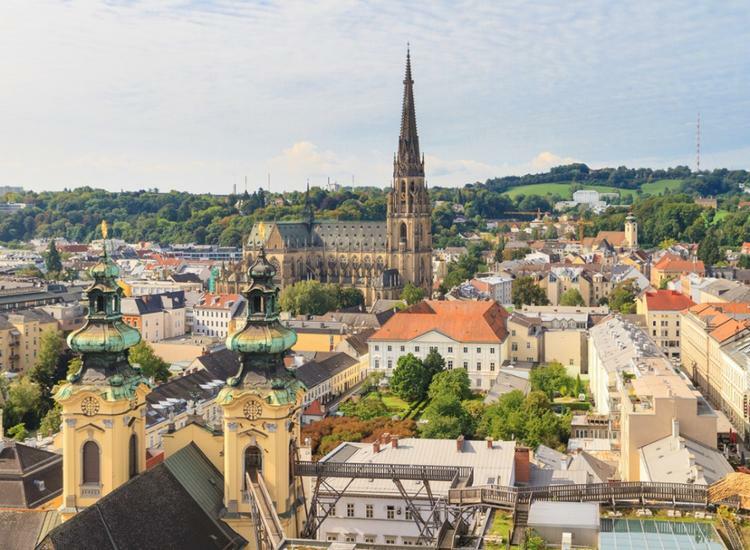 With about 60,000 inhabitants, Wels is the eighth largest city in Austria. It is located in the north of the country about 25 km from Linz. Stroll through the historic town square with numerous historical buildings or enjoy the view from Lederturm and the Marienwarte. Hiking enthusiasts will enjoy the hiking trails in and around Wels. A 4-hour hike takes you to the Tranau. If you are looking for a shorter route along the water, you might like the 5-km long hiking trail "Zum Entenstein". Linz is also worth a trip: after Graz and Vienna, Linz is the third largest city in Austria and has been nominated by UNESCO for the successful integration of media art into urban life as City of Media Arts. In addition to cultural diversity and a colorful art scene, you will find numerous historic buildings, museums and squares there.